We are down a host as Doug got another moose tangled up in his internet so we start things off for some reason talking about Patrick Swayze and then transition to talking about people from the Poltergeist films. 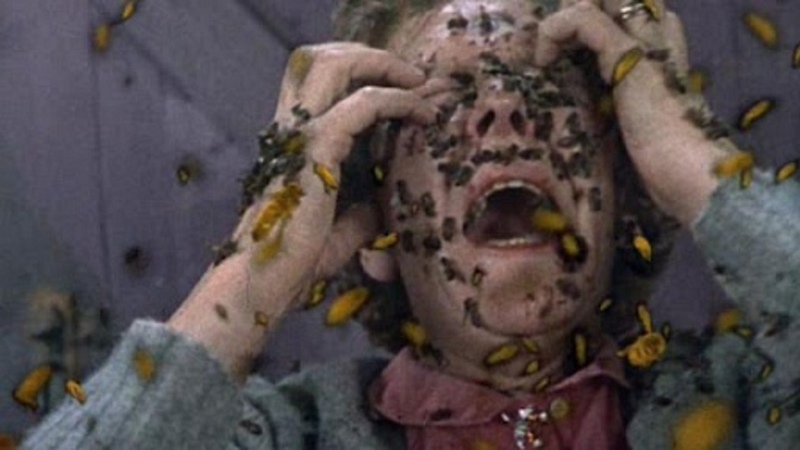 After that we talk about two Bee movies with The Deadly Bees and then Michael Caine helps us take on The Swarm. We also talk about Mindhunter, Into The Spider-Verse, and complain about all our health issues.